John Downer has paid tribute to David Tennant’s narrative skills at the launch of his production company’s latest spectacular wildlife series, Spy In The Wild, coming to BBC One in January. 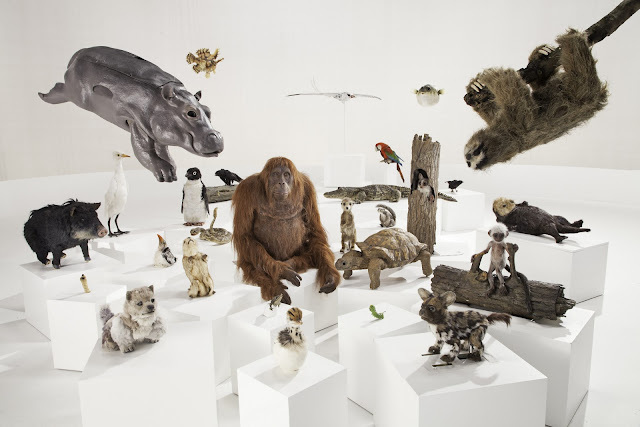 In a Q&A with the BBC he explained how the ‘Spy’ programmes differ from other wildlife series by paying tribute to the core team working on most of the productions, including David as narrator. 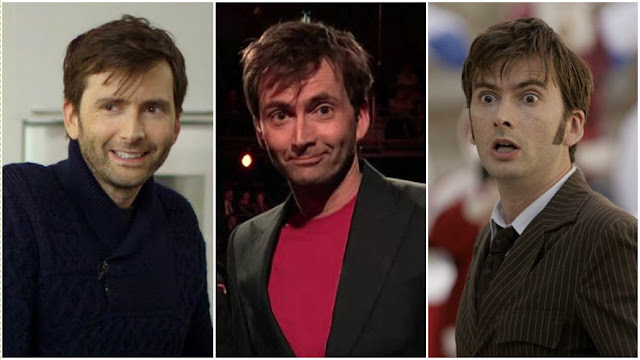 “David Tennant has become a vital part of the overall experience – a natural storyteller, he has won many fans for sensitive and nuanced delivery,” he said. He also gave a nod to regular composer, Goldfrapp’s Will Gregory, who was BAFTA nominated for his scores for previous Spy films, and to the team’s award-winning editors Stuart Napier and Imogen Pollard. We conclude our review of the year today with a look back at the months of November and December. The big news of November was that David will be returning to the West End stage. He was announced as starring in Don Juan In Soho at London's Wyndham's Theatre and tickets went on sale shortly afterwards. 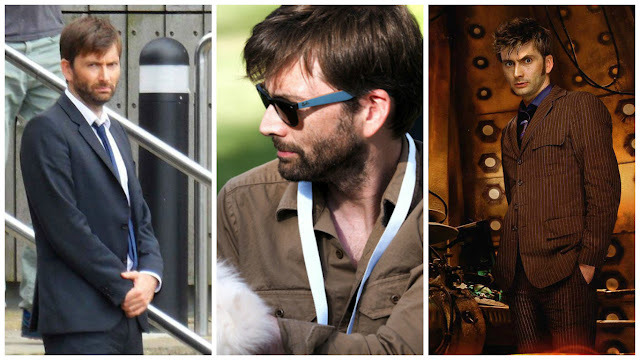 David was spotted on location in Stratford-upon-Avon and Nuneaton shooting the Daisy Aitkens rom com You, Me And Him. The film was shot on location in the Midlands throughout November and wrapped at the end of the month. David also provided the soothing narration to a pair of films specially designed to bring calm to cats and dogs on Bonfire Night. Whilst in Stratford-upon-Avon David visited the new RSC exhibition at The Swan and attended the Press Night for their latest spectacular, The Tempest. David appeared in a series of radio programmes on BBC Radio 4 to celebrate the work of the Scottish writer Robert Louis Stevenson. We continue our review of the year today with a look back at the month of October. 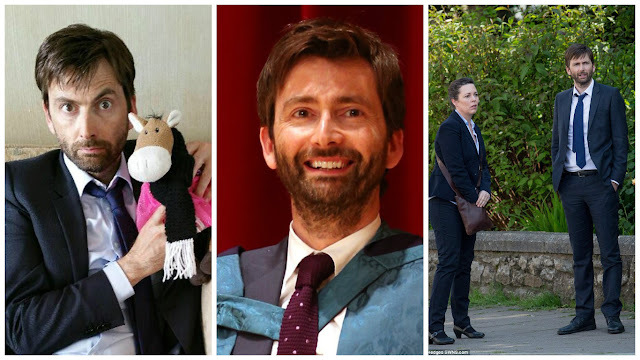 October saw the final scenes shot for the third series of Broadchurch. David and Olivia Colman were photographed on location in West Bay. They also both lent their support to The Silas Pullen Fund. There’s been another crime in Broadchurch. David supported long term chum Mark Gatiss by attending the Press Night of his latest play The Boys In The Band alongside a host of celebrities including Matt Lucas. Fish Without Bicycles changed its name to You, Me And Him and Sally Phillips and Sarah Parish were both announced to have joined the cast. The film went in to production at the end of the month. The sixth volume of collected Doctor Who: The Tenth Doctor is out in comic stores from today. 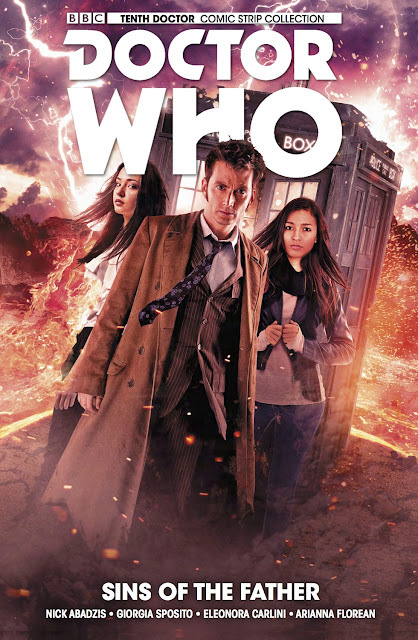 The ongoing series from Titan Comics continues the adventures of the Tenth Doctor, as portrayed onscreen by David Tennant, and his comic book companions, New Yorkers Gabby Gonzalez and Cindy Wu. The new volume collects Doctor Who: The Tenth Doctor Year Two #11-14. 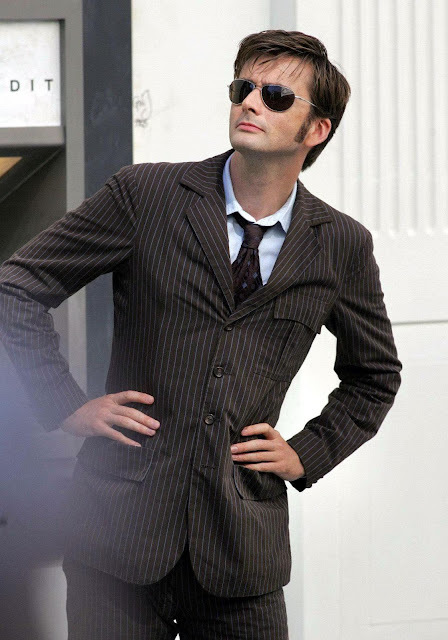 Doctor Who: The Tenth Doctor Sins Of The Father When Cindy, the Doctor, and Gabby battle an ancient Nocturne in New Orleans at the height of the Jazz Age, Cindy faces a deadly challenge that will leave her forever changed! Before they have a chance to digest the fallout from that encounter, the Tenth Doctor TARDIS team are pulled back to face the wrath of Anubis, who's becoming more like his father, Sutekh, every day...! The story arc is written by Nick Abadzis with art by Giorgia Sposito and Eleonora Carlini. Doctor Who: The Tenth Doctor – Sins Of The Father is available in US comic stores from today. We continue our review of the year today with a look back at the month of September. Filming on the third and final series of Broadchurch continued. David and Olivia Colman were photographed filming at various locations in West Bay and Sunetra Sarker was announced as a new cast member. PBS announced that they would be airing Shakespeare Live! hosted by David Tennant and Catherine Tate as part of their new Fall schedule. David won Best Supporting Actor title for Jessica Jones in EW's Poppy Awards with a whopping 27% of the votes cast in his favour. David attended the Chiswick House Dog Show and judged one of the categories. He also took part in the #Charadespeare Video Challenge for Young & Free. We continue our review of the year today with a look back at the month of August. Filming on the third and final series of Broadchurch continued in the West Country throughout August and David and Olivia Colman were interviewed on the set of the show by This Morning's Sharon Marshall. The interview will air when the series begins on ITV in 2017. Marvel's Jessica Jones won at the prestigious Hugo Awards with the season finale, 'AKA Smile' scooping the prize in the Best Dramatic Presentation (Short Form) category. David Tennant & Krysten Ritter were shortlisted in Entertainment Weekly Poppy Awards. 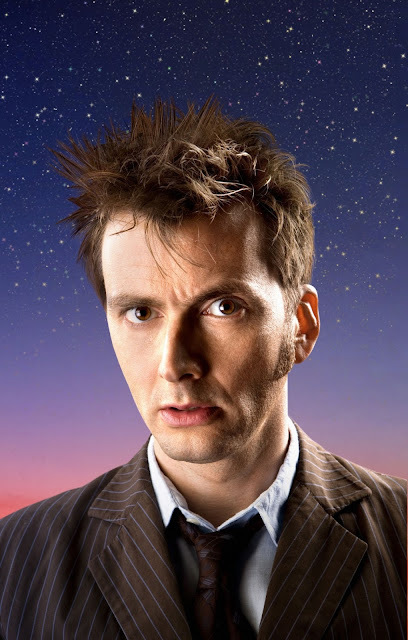 Melissa Rosenberg told press at the TCA panels that David Tennant's performance as Kilgrave was unmatchable. As part of ITV's Harry Potter season Harry Potter And The Goblet Of Fire will air this evening at 7.30pm. 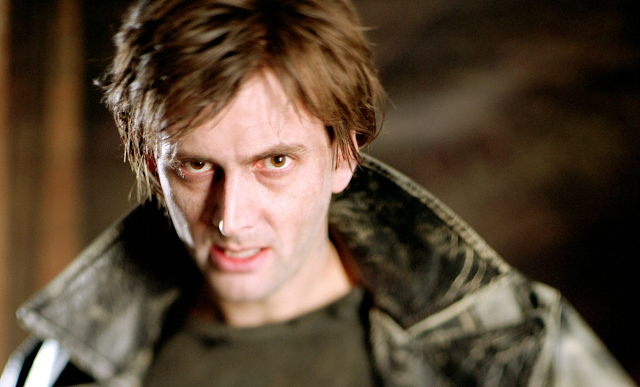 David Tennant stars in the film as Barty Crouch Jr. The third season of the award-winning ITV crime drama was filmed in the UK's West Country during summer and autumn 2016. David Tennant and Olivia Colman return as detectives Alec Hardy and Ellie Miller in a new investigation that centres on a serious sexual assault. Also returning are Jodie Whittaker, Andrew Buchan, Arthur Darvill and Carolyn Pickles, and the cast will be joined by a host of new faces, including Sir Lenny Henry, Julie Hesmondhalgh, Charlie Higson and Roy Hudd. The show is written and produced by the next Doctor Who showrunner, Chris Chibnall. 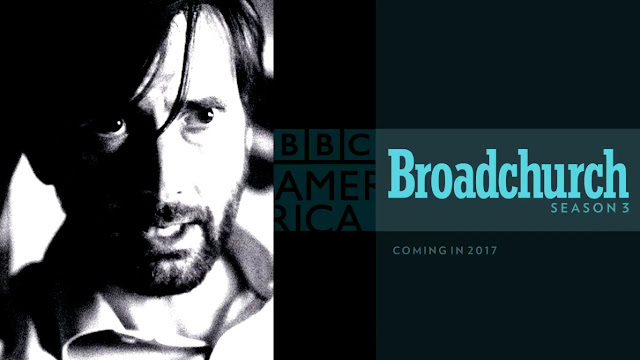 Broadchurch is due to premiere in the UK early in 2017 with the US premiere shortly after. We continue our review of the year today with a look back at the month of July. The month kicked off in style for David when he was awarded with an honorary degree from the Royal Conservatoire of Scotland. He was awarded an Honorary Doctor of Drama in a graduation ceremony in Glasgow. The final audio book narrated by David in the How To Train A Dragon series - How To Fight A Dragon's Fury was released. 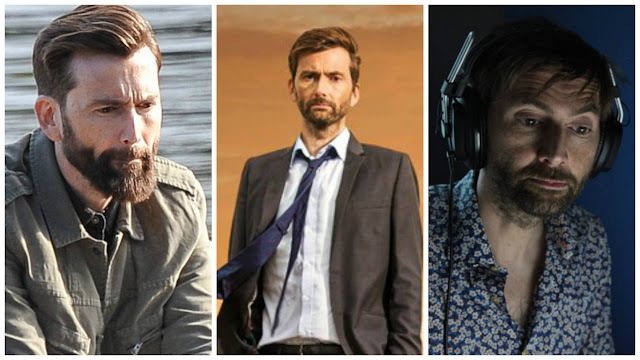 Fiming on the third and final series of Broadchurch continued and David made the semi finals of the Radio Times Drama Champion Contest. John Barrowman told the world that David was his favourite actor to portray the Doctor in Doctor Who and David joined forces with Broadchurch co star Olivia Colman to support the Willbury Wonder Pony Cancer Charity. 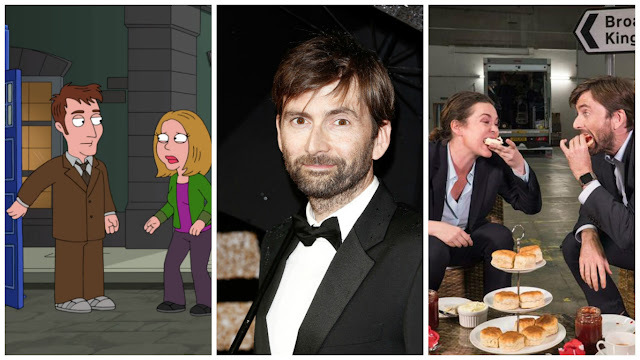 Catch up with any of our updates about David Tennant's projects and appearances with this weekly post. Simply click the link to read the article. Don't forget if you want to access older news stories you can still do so in our archives. Ten years ago today the Doctor Who Christmas Special, The Runaway Bride aired for the very first time on BBC One in the UK. 9.35 million of us tuned in to see David Tennant and Catherine Tate as The Doctor and Donna Noble in Russell T Davies' festive adventure. Bride-to-be Donna mysteriously vanishes as she prepares to marry her boyfriend Lance in a glittering ceremony on Christmas Eve. She suddenly appears, to her complete astonishment, in the TARDIS with the Doctor. As the TARDIS races to get to the church on time, the Doctor and Donna are closely watched by the sinister figure of The Empress of Racnoss from her throne in her spaceship. It soon becomes clear that Donna is the key to an ancient alien plan to destroy the Earth. Production Notes: The Runaway Bride was the first episode of Doctor Who to be filmed at the Upper Boat Studios on the outskirts of Pontypridd. Previous episodes were filmed in Newport. We continue our review of the year today with a look back at the month of June. The month kicked off with yet another American fan convention being announced, this time Alamo City Comic Con. 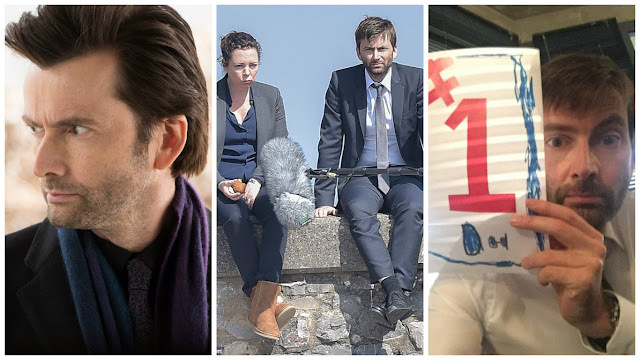 Filming on the third series of Broadchurch continued this month with David and his fellow cast members being photographed at various locations across the West Country. A new documentary series, Inside Birmingham Children's Hospital, narrated by David, began airing on Channel 4. He also narrated a one-off documentary, Don't Look Down: Rope Men, for ITV. 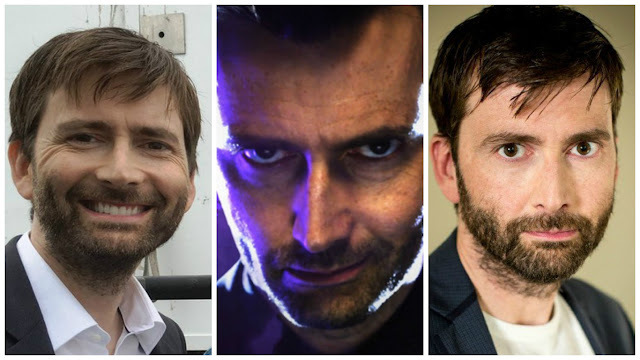 The soundtrack for Marvel's Jessica Jones was released and it was announced that David Tennant's portrayal as Kilgrave in the critically acclaimed series was on the EMMY longlist. He took part in promo for the awards with an interview on the character here. Further images from the RD Laing biopic, Mad To Be Normal, were released. David joined forces with Scottish kids charity Circle to judge their Father's Day competition.